The streets of London have always been filled with the rich and famous driving supercars up and down Kensington and Chelsea. But it's not just the wealthy businessmen that are showcasing the supercars of London, your dream cars, it's the social media stars as well. 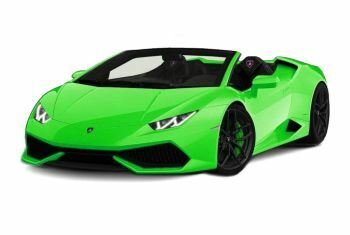 If you get lucky you might spot Shmee150 driving a luxury car down Sloane street or the Youtube star SOL - Supercars Of London, turning down your street. Finding a great spot to watch supercars isn't too difficult in the capital as there are plenty of people owning and hiring supercars. Whilst these cars won't ever reach their top speed with all the London traffic, they are still a beauty to behold, especially considering the fantastic backdrops of the city. Imagine an Aston Martin Vanquish in front of the London Transport Museum or a Rolls Royce Phantom coupe driving past the Big Ben. Does London get any better than that? London is the playground to some of the most spectacular supercars that are on offer. You'll see them parked in front of a department store or you'll be running past them on your daily morning jog. The city is full of celebrities putting their dream cars on display. Just one of many is celebrity chef Gordon Ramsay. His collection features limited edition cars that even money usually can't buy. This includes his LaFerrari Aperta, of which, only 199 were ever produced. So whilst he isn't busy shouting at other chefs, Gordon Ramsay is revving his engine in front of Harrods. Another celebrity showing off his dream car is Prince Harry, who'll often be seen in his Jaguar F-Type or at least did in his bachelor days. As part of his initiative to create the Invictus games, Prince Harry brought Jaguar on board to sponsor the event. Whilst it's great that the Prince is a fan of British engineering, that is not the case for David Beckham. Over the years he's been regularly spotted behind the steering wheel of a variety of different Porsche's. Whilst a lot of A-list celebrities drive around London you'll also find that a good share of the supercars are driven by social media stars. 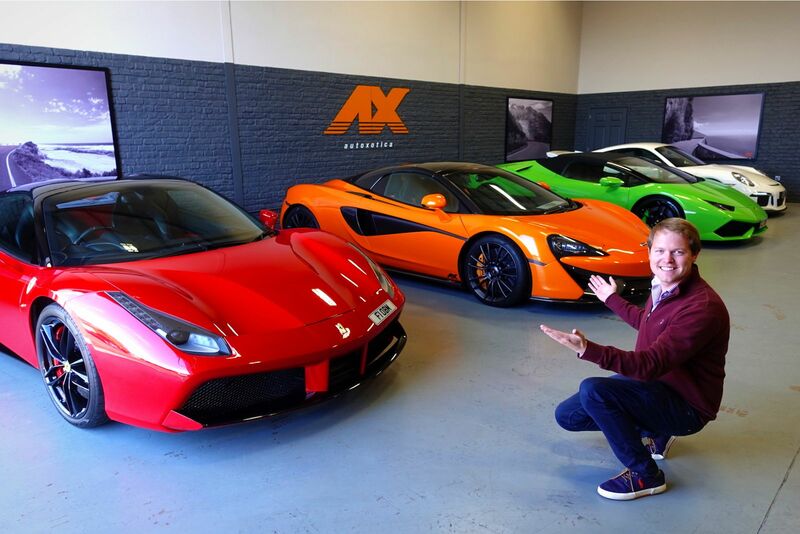 Amongst those social media stars is Shmee150, who's not only had the experience to drive some of our supercars but who has an entire fleet of fast cars himself. If you keep an eye out you might see him driving around Sloane Street in an Audi R8 or his beloved Porsche 911 GT3. Perhaps, you'll even see his report on one of the latest cars on the market, paving the way for you to become the next customer of that model. A more frequent sight in the streets of London is the YouTube star SOL - Supercars of London. After all, he started his channel spotting supercars and showcasing some of London's finest cars live. Not only does Paul Wallace test drive for some of the big brands out there, but he also owns his own fleet. You'll see his latest addition to his fleet, a Lamborghini Huracán, as frequently as his Mercedes AMG GT, roll around Kensington and Chelsea. Whilst there is a high density of supercar owners in the city, there's also a fair share of renters. Not everybody has the money that A-listers earn, but car enthusiasts still have a way to get behind the wheel of a supercar. The logical solution for car lovers is to hire a supercar for a day or a weekend to feel how it drives. Get to know the perks and individualities of the supercar in question before forking out a boatload of cash to take it home forever. Whilst the car might be perfect for prom night and date night, the reasons most people get up close and personal with a supercar is due to the pure joy of driving. Despite the streets of London are often crowded with black cabs and stand still traffic, seeing a supercar is still something special, even in London.